! ! ! COLLECTORS WHO MUST HAVE ANYTHING SKY SAXON ! ! ! 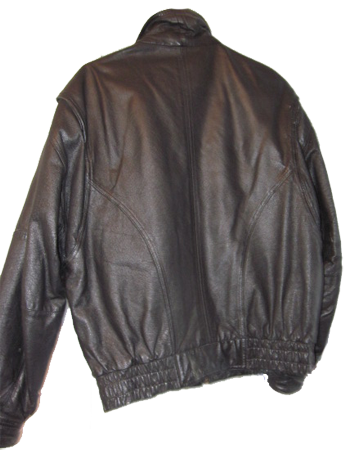 is selling a black leather jacket Sky gave her. 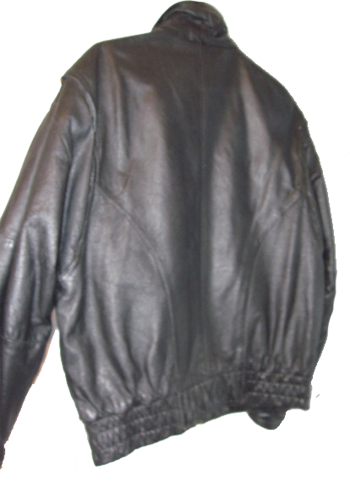 Please note this is not a vintage 1960's jacket. 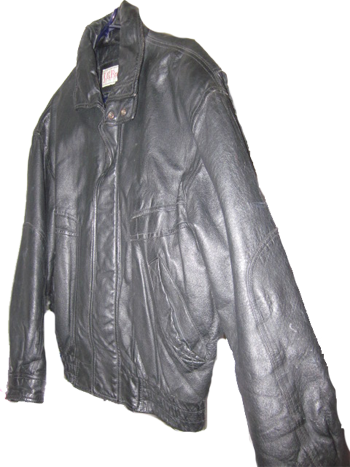 The buyer of this leather jacket will receive a written personal note from Wings Aquarian authenticating the jacket. 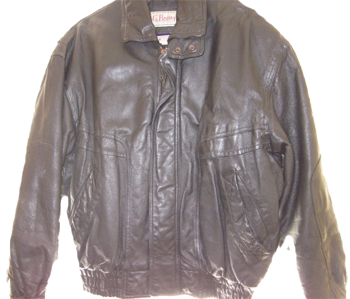 Wings lived with Sky and another woman, Lamed, in the 70's and 80's and between the two women they bore Sky nine children. 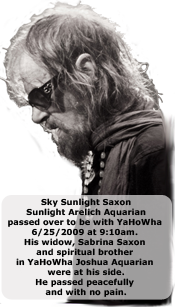 ©Sky Sunlight Saxon™ The Seeds™ © All rights reserved.